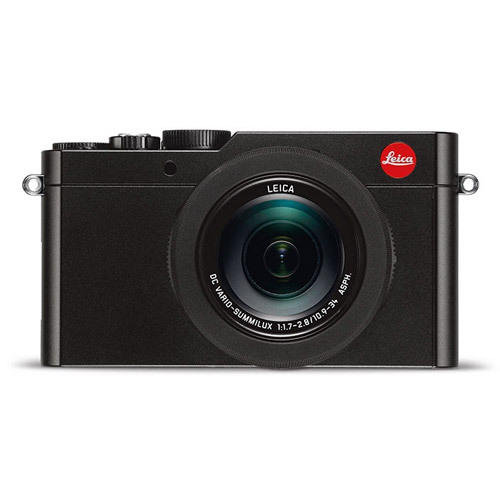 The Leica D-Lux (Typ 109) is the compact camera choice of professional photographers. 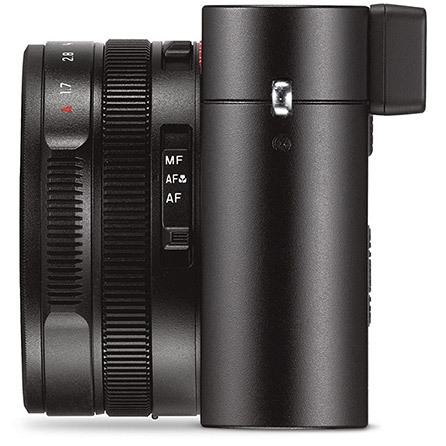 With a new fast, Leica DC Vario-Summilux lens, and manual operations, it offers photographers a compact and sturdy camera with a full metal housing. 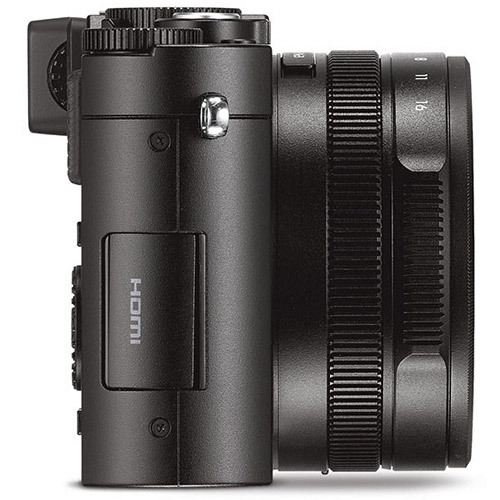 With a high-speed shutter and focus peaking features, it also offers 4k video. 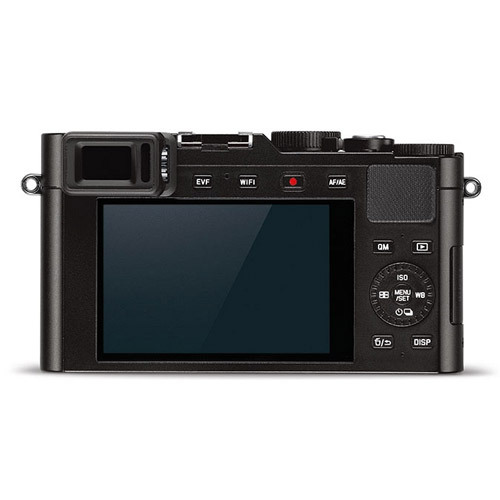 It is available in black and features integrated Wi-Fi and Near Field Communication (NFC), plus a fast lens and an integrated high resolution electronic view finder. The camera also comes with a LEICA CF D Flash. 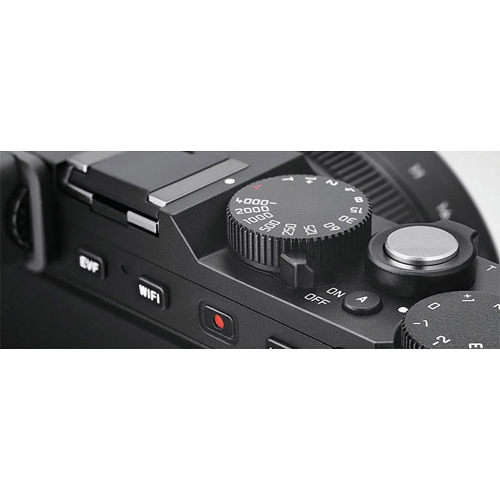 Leica DC Vario-Summilux 10.9– 34 mm f/1.7–2.8/ASPH., 35 mm camera equivalent: 24 - 75 mm. optical/digital/intelligent: 3.1 x/4 x/6.2 x.
Face/eye detection, tracking, 49-area, 1-area (flexible/scalable), custom multi, pinpoint. 4/3-inch High sensitivity MOS sensor. Total pixel number: 16.8 megapixels (effective pixels:12.8 MP). 4:3 format: 4112 × 3088 pixels (12.5 M) (L), 2976 × 2232 pixels (6.5 M) (M), 2048 × 1536 pixels (3 M) (S). 1920 × 1080 pixels, 60 p (FHD: 28 Mbps / MP4) (sensor output is 60 bps) (AAC). 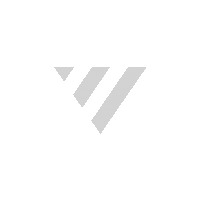 1920 × 1080 pixels 30 p (FHD: 20 Mbps / MP4) (sensor output is 30 bps) (AAC). 1920 × 1080 pixels, 25 p (FHD: MP4) (sensor output is 100 bps). MP4. Recording time: max. 29:00 minutes. Snap shot (by snap shot button), P, A, S, M (by aperture ring and shutter speed dial). Increments: 1/3 EV steps, setting range: ± 3 EV. 3, 5, 7 frames in 1/3, 2/3 or 1 EV step, max. +/-3 EV. (Panorama mode can be selected in drive mode). Expressive, retro, old days, high key, low key, sepia, monochrome, dynamic monochrome, rough monochrome, silky monochrome, impressive art, high dynamic, cross process, toy effect, toy pop, bleach bypass, miniature effect,soft focus, fantasy, star filter, one point color, sunshine. Auto, daylight, cloudy, shade, incandescent, flash, 4 manual settings, color temperature (2-axis adjustable). Auto/i. ISO/80, 100, 200, 400, 800, 1600, 3200, 6400, 12500, 25000* (*extended ISO). 80 cm – 8.5 m (Wide/ISO Auto), 0.3 – 5.2 m (Tele/ISO Auto). 3.0"(7.5 cm) LC display (921K dots), AR coating, field of view: approx. 100 %, wide viewing-angle. SD memory card, SDHC memory card, SDXC memory card (compatible with UHS-I standard). Digital: USB (AV/USB multi), cable mini-HDMI (Typ C), AV output. Li-ion Battery Pack (7.2V, 1025 mAh, 7.4 Wh). 365 g/405 g (without/with battery).